Today, it was announced at Midtown Comics in New York City by Marvel Comics’ Editor-in-Chief Axel Alonso and Executive Editor Tom Brevoort that the Marvel Universe will come to an end this May with the new Secret Wars mini-series. In Secret Wars, segments of different Marvel realities, including the Marvel Universe 616 or the main universe that has been in existence for 75 years will be combined into a new planet called Battleworld. 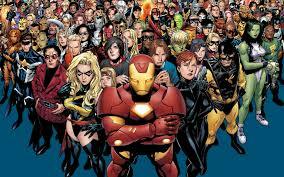 The Marvel editors claimed that from now on this Battleworld will be the new Marvel Universe. Fans of the regular Marvel Comics know that for some time the Marvel superheroes have been dealing with the “Incursion” events, that is where parallel worlds/realities have been colliding with each other. Now it’s the turn of Marvel 616 and the one from the Ultimate comic books as the two realities will smash into one another. The remains of these universes will join other universe segments on Battleworld. This event can best be described as Marvel’s version of Crisis on Infinite Earths, the famous DC Comics mini-series that sought to eliminate the confusing amount of alternate realities into one single universe. All fans know that the Crisis event was the springboard for DC to revamp their superheroes and titles, which included John Byrne’s updating of Superman, among others. We can only hope that Marvel has better luck in producing a more coherent universe than DC did. While the event was good on paper, there were many inconsistencies with many DC titles, which led to more mini-series events that tried to rectify this to no avail. Ultimately, DC was able to correct this and present a clean ending to their comics universe and start over completely with the Flashpoint mini-series and The New 52 reboot. With the main Marvel Universe ending, this is undoubtedly a sad turn for fans of the Marvel comic books, but it’s a terrific way of starting over and clearing the plate. For some time, the Marvel Universe had become convoluted with too many characters and realities. Let’s look at the X-Men for example. There are so many different characters, many of which come from alternate futures and dimensions, that it’s daunting for non-regular readers to keep up with. How many storylines have there been in the X-Men comics where someone comes from the future? All these futures are different from one another! How can the future seen in “Days of Futures Past” be reconciled with a future seen in Wolverine: Old Man Logan? Simple, it’s impossible! Then there is the mess Marvel made with Spider-Man in undoing his marriage to Mary Jane. Instead of just having the couple get a divorce, a convoluted story was made up (“One More Day”) where Spider-Man went completely out of character and made a deal with the Marvel equivalent of the Devil to save his aunt’s life. This led to a time-travel quirk where he never married Mary Jane and reality in the regular Marvel Universe was altered. 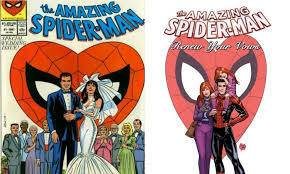 The upcoming event “Renew Your Vows” is a good way to rectify this mistake as seen with the preview image of Spider-Man, Mary Jane and their daughter. Speaking of Spider-Man, the recent Spider-Verse story illustrates how convoluted and crowded the Marvel multiverses have become with the many different versions of Spider-Man. That is why the end of the Marvel Universe is a good way to streamline things and provide a jumping on point for new readers and lapsed fans who couldn’t keep up with the vast myriad of timelines. As with Spider-Man’s marriage, the clean slate allows for mistakes to be undone and to approach characters and stories with a new, fresh perspective. Then again, how long before alternate reality or future stories begin to come back? Let’s hope it will be a while. 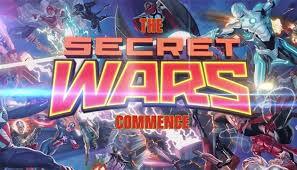 For this year’s Free Comic Book Day event on May 3, Marvel will release free copies of Secret Wars #0 that will bring readers up to speed to the shattering event. 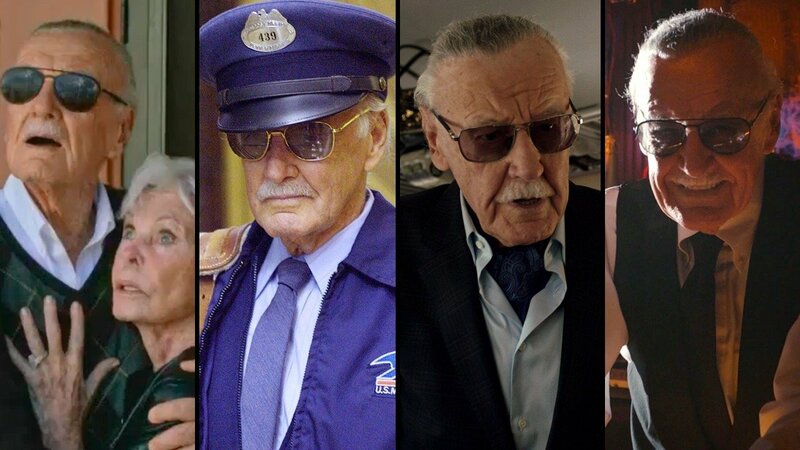 Amidst all the celebration of Marvel Comics’ 75th anniversary is the notion that famed writer Stan lee singlehandedly created the entire lineup of the Marvel Universe. That couldn’t be farther from the truth. His biggest collaborator in the early days was Marvel Comic’s co-creator Jack Kirby. 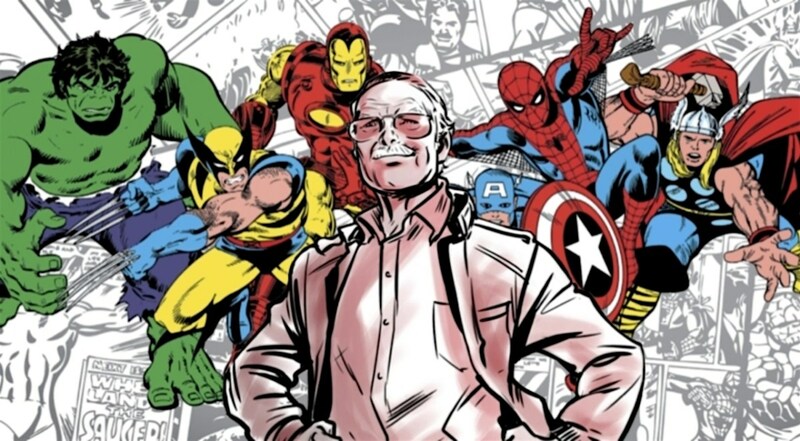 Kirby was not only the dynamic, genius penciler with fantastic layouts and renditions, he was more than a co-plotter on stories “written” by Stan Lee. 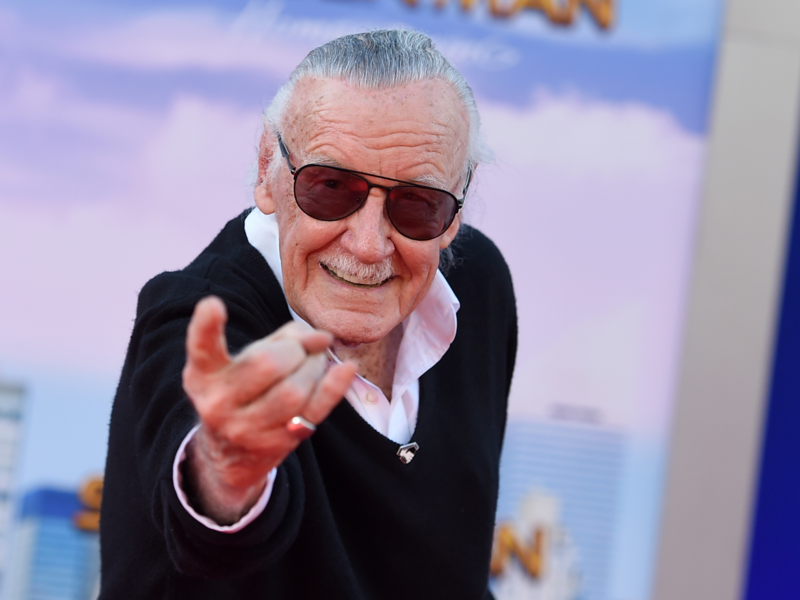 Stan allowed his artists to plan out the full issue after just speaking with them for a few minutes or having a one sentence plot. It was up to Jack to find the action, the comedy, the tragedy, the pacing and the tone as he was also creating the art. So, by saying that Jack was a co-plotter is not giving Jack enough credit. 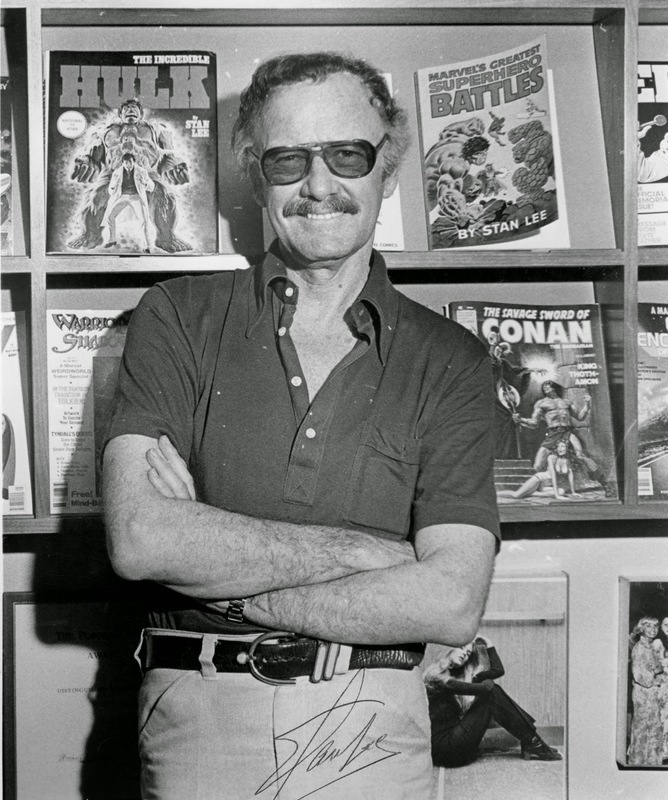 Together Stan and Jack created the X-Men, the Avengers, the Fantastic Four and all the supporting characters and villains that appeared in those books during Marvel’s origin years- the early 1960s. 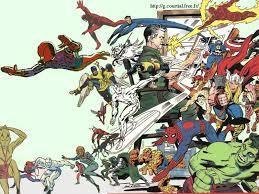 Stan also had other collaborators too, such as Steve Ditko, co-creator of Spider-Man and Dr. Strange, and he had a similar working relationship with Ditko. 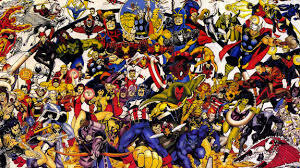 As the Marvel universe began to take shape during the ’60s, which was known as the Silver Age of comic books, other artistic collaborators followed– Gene Colan, John Buscema, Bill Everett, Wally Wood, Jim Steranko, all embellished upon the house of characters that Jack, Stan, and Steve built. 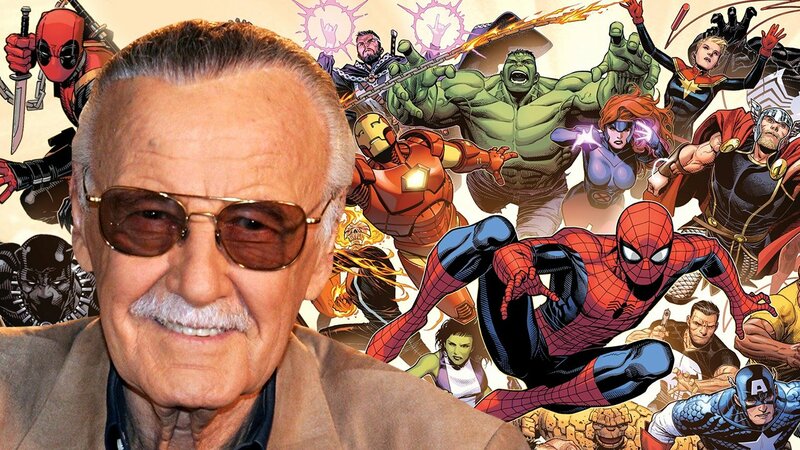 So for accuracy’s sake remember as we celebrate Marvel Comics’ 75th anniversary, although he was a critical part in the formation of the Marvel Universe, Stan Lee did not create the Marvel Universe all by himself. The 20th century needed a new group of heroes that reflected then-modern sensibilities. During the Golden Age of comic books, superheroes belonging to DC Comics (then named National Periodical Publications) such as Superman, Batman, and Wonder Woman fulfilled this need with their wild superhuman exploits that captured the imagination. By the post-war era in America, DC’s superheroes were pretty much the standard: the Establishment. 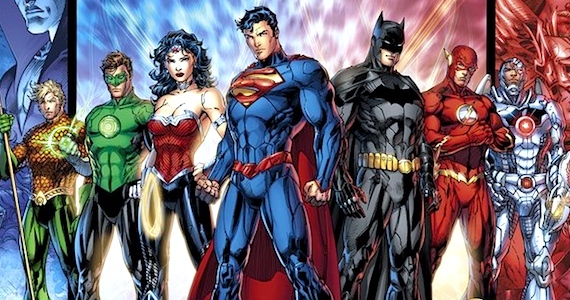 By attempting to have the most likeable characters, DC’s superheroes had no character or emotional flaws, and the stories gravitated towards plot-driven, farcical adventures rather than character-driven stories. In the wake of DC’s success, other comic book companies were founded and tried to emulate DC. Out of the many companies, only Timely Comics had staying power and here we are celebrating the 75th anniversary of that company that will later become Marvel Comics. The Flawed, Science Heroes: Comics changed forever with the start of the so-called Marvel Age. 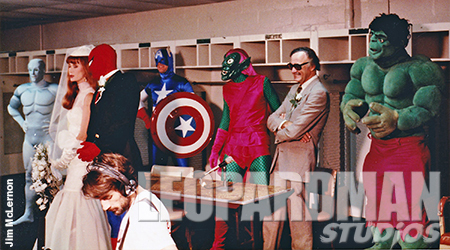 The birth of the Marvel Universe took place in the early 1960s. This was a period that people were in awe with all of the wonders of science and space exploration. The Space Race and the Cold War were on the minds of the people. The Zeitgeist was the fear of the imminent Red Invasion and the Promise of Science- where will it take us? The core of the first generation of Marvel superheroes were essentially Science Heroes. With the exception of Dr. Strange, the rest of the Marvel Universe was largely a world of weird science and science fiction. 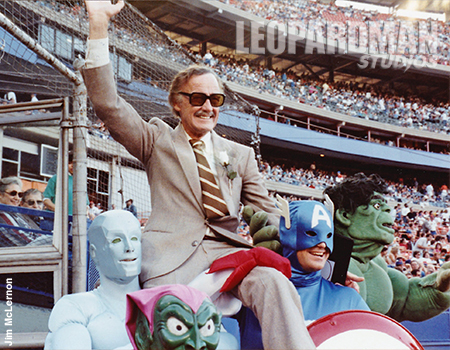 Spider-Man, Fantastic Four, Captain America, Giant-Man, the Wasp and the Hulk were Radioactive Heroes. Peter Parker was bitten by a radioactive spider. The astronauts from Reed Richard’s group were exposed to cosmic rays during their maiden voyage into outer space. In an unfortunate accident, Dr. Bruce Banner was hit with the full blast of Gamma Rays. Tony Stark built an electronic-laden armor with tons gadgets and abilities. Captain America was a patriotic hero that survived World War II by being frozen due to his exposure of Vita-Rays; part of the catalyst that transformed Steve Rogers from a skinny kid to an athletically proportioned hero. Giant Man and the Wasp benefitted from Hank Pym’s size magnification and reduction experiments, along with side studies in insect communication and gene splicing. Great concepts- ahead of its time- but what made the Marvel Universe different, however, was not only the science aspect, but rather the fact that these Marvel heroes were emotionally flawed, imperfect, and fallible. Tragedy strikes as often as victories. Moral dilemmas were as large as the threat.